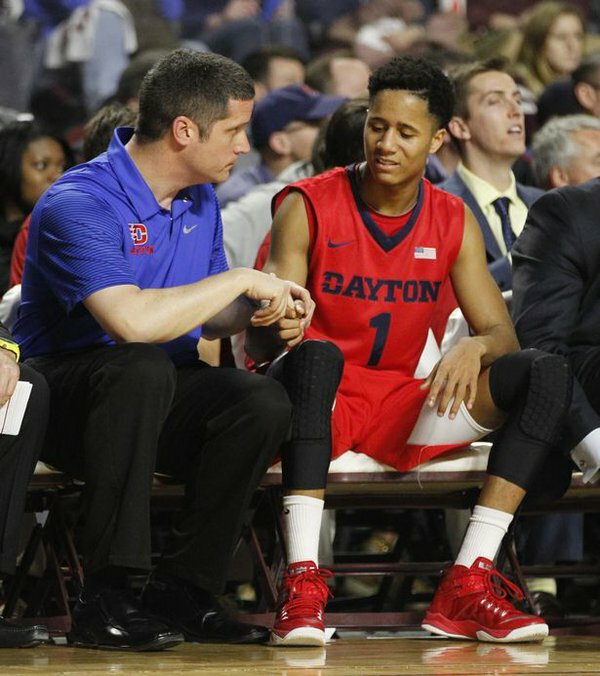 Mike Mulcahey ’92 has been an athletic trainer for 21 years and is currently the Athletic Trainer at the University of Dayton. He’s married and lives in the Cincinnati area. Mike has a M.A. from Western Michigan and a B.S. from Xavier University. He’s board certified and a state licensed Athletic Trainer, in addition to being a EMT. 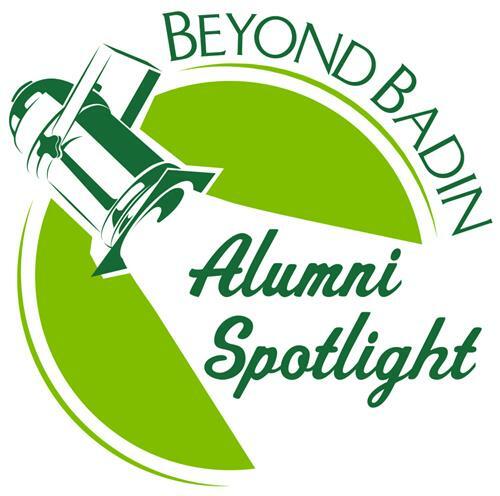 If you know of someone you would like to recommend for a Beyond Badin Alumni Spotlight, Click HERE. What are you passionate about? 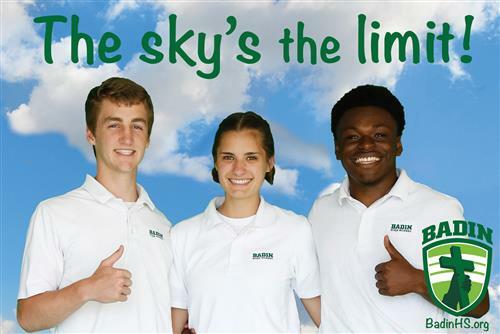 The ability to help others every day. What led you to this career? 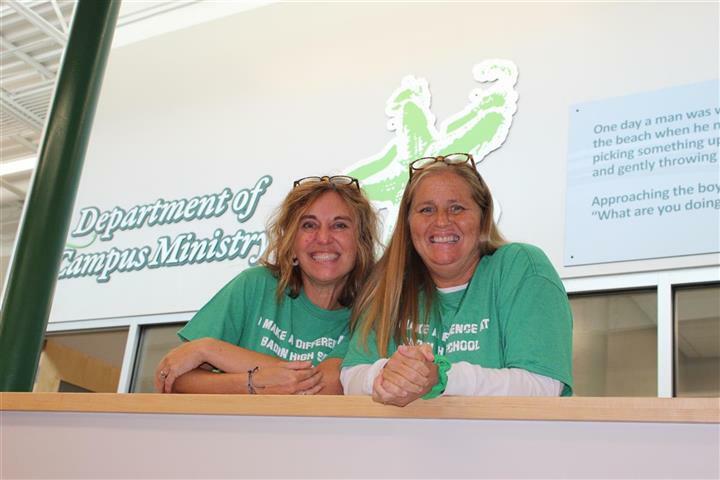 The opportunity to serve others & help restore their health to achieve the goals. What is your favorite quote? “You are either getting better or you aren't, there is no status quo." Where have you traveled in the world? My career has taken me to many college and professional venues including Spain, the Bahamas, Puerto Rico, and Hawaii. I've been blessed to be a part of lots of winning programs and multiple NCAA tournaments as well as to work with some amazing student-athletes and coaching staffs. 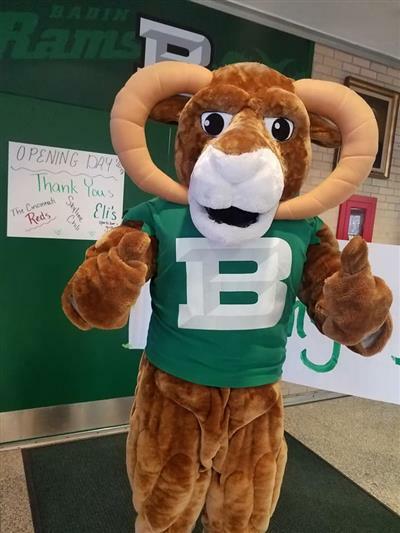 What is your best advice for current Badin students? "Be a sponge & learn from every situation as well as person you meet. You never know what opportunities you may be creating." 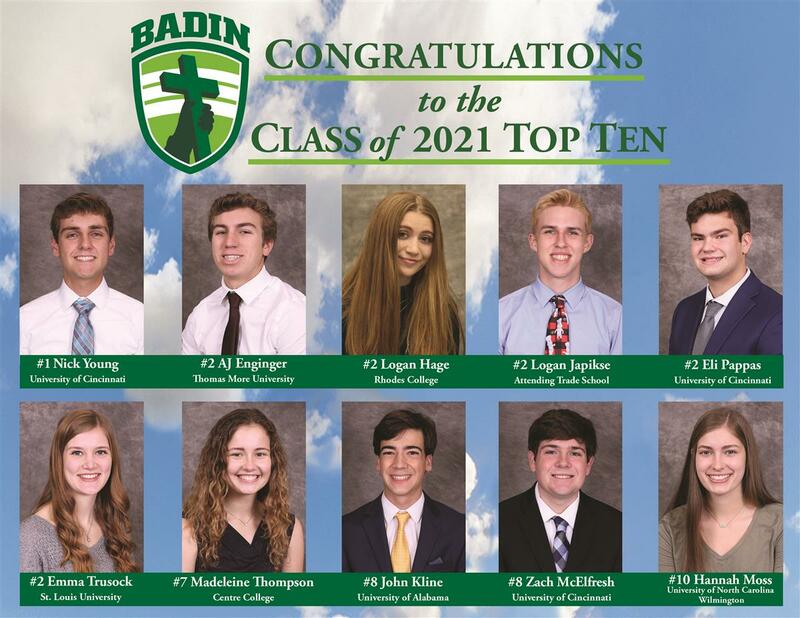 What is one thing that you learned while at Badin that you still use and value today? People are more important than the product.